which video do 당신 like more? Do 당신 think the banner and pic of this club could be better? what do 당신 think about Michael's eyes???? 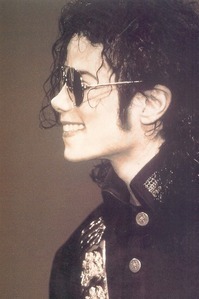 Moonwalkers please vote for Michael on Persoon 봉고차, 반 het jaar!! Blood on the Dance Floor was released on? ?